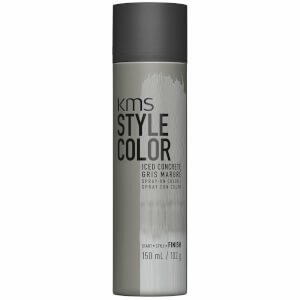 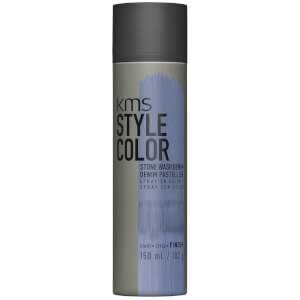 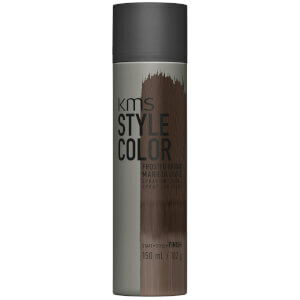 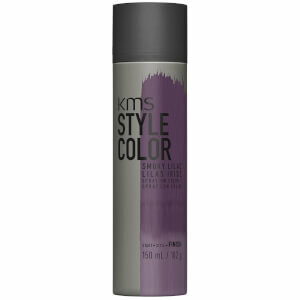 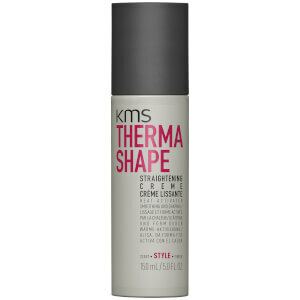 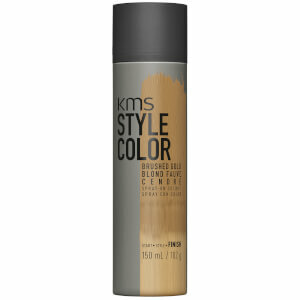 KMS California gives unlimited freedom to express individuality through your hairstyle. 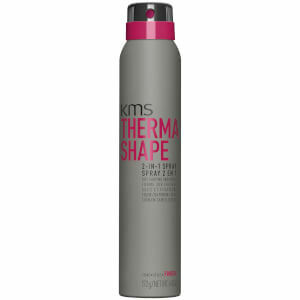 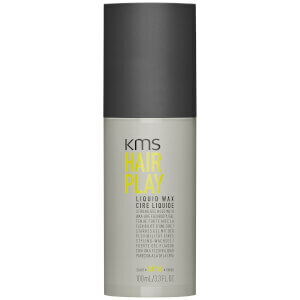 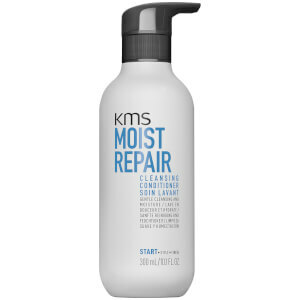 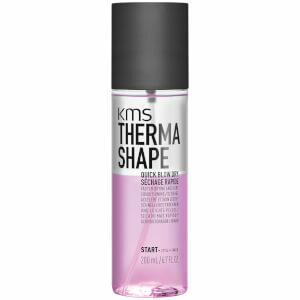 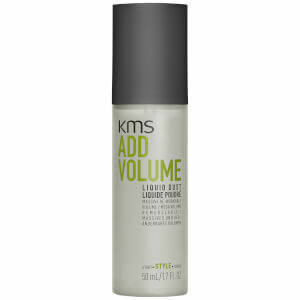 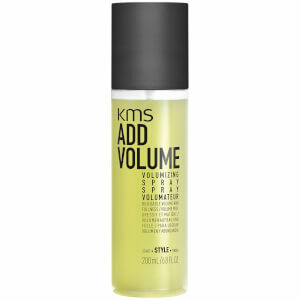 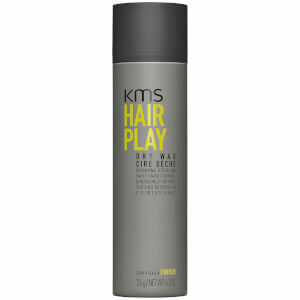 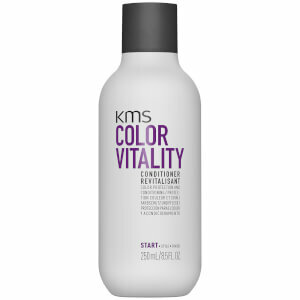 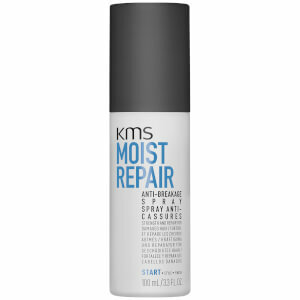 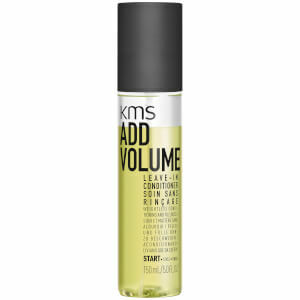 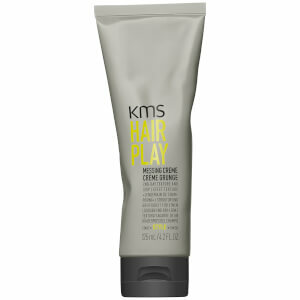 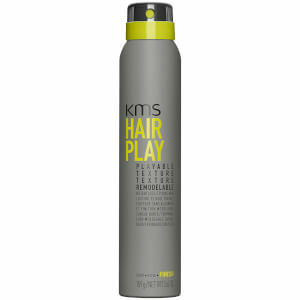 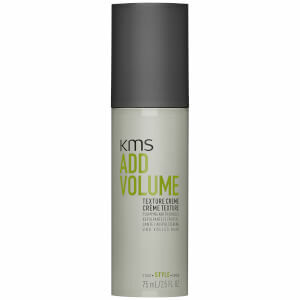 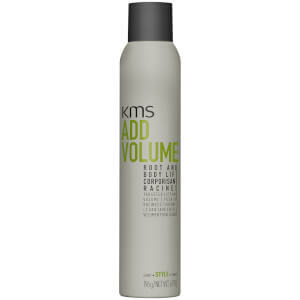 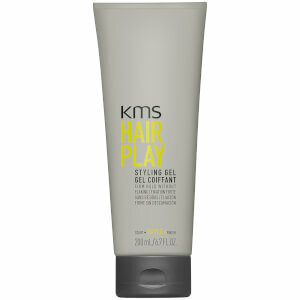 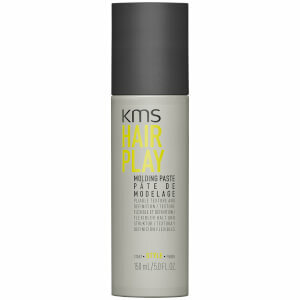 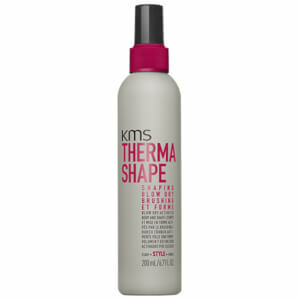 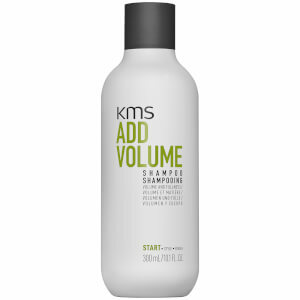 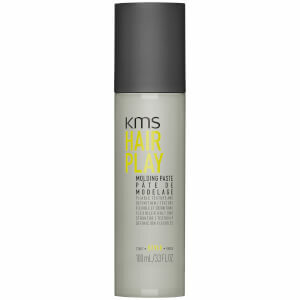 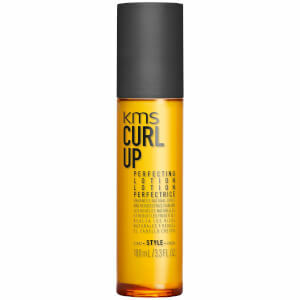 Each product has been specially designed using KMS California's passion for hair care science, the latest technology and entirely natural ingredients. Bringing you a collection of shampoos and conditioners that work on coloured, dry, damaged and thick hair to give you soft, smooth and beautiful results every time. Also featuring a range of special treatments that work in intense formulas to your hair to take care of your hair to strengthen, revitalize and repair your hair.